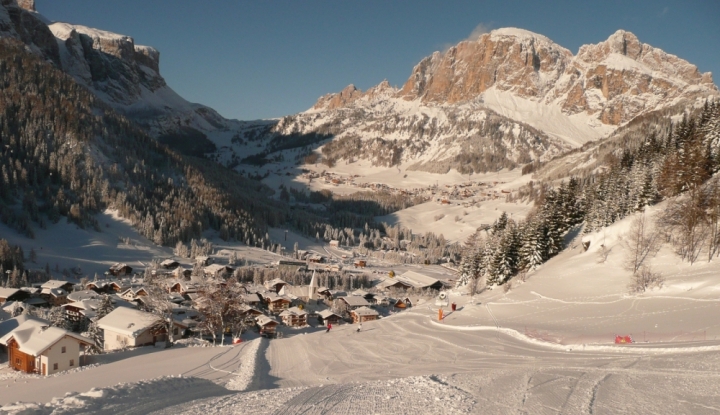 Spacious, well equipped and with breathtaking panorama views of Langkofel: The two apartments in the Chalet Antermejes in St. Christina offer an exclusive holiday home. High-quality furniture made of natural wood, tailored to fit, and numerous extra services ensure a comfortable holiday in a quiet location. 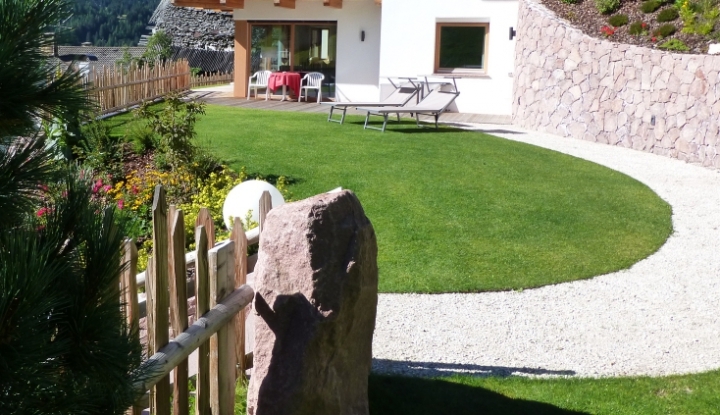 A stylish ambience where you and your loved ones spend wonderful holidays in the middle of the Dolomites! We invite you to visit our homepage www.antermejes.it and don't hesitate to contact us by mail on info@antermejes.it for any further information. At the beginning of the ski season you get one ski day for free if you stay in garni RAETIA. Ski schools and equipment rentals at special rate.